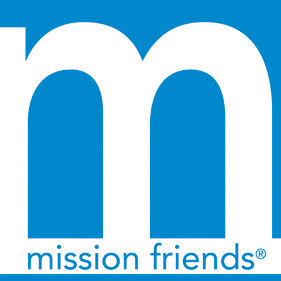 Mission Friends is our missions learning organization for our preschoolers. Through Mission Friends, boys and girls through age 5 become aware of God's love and learn that others need to hear about this good news. Preschoolers are involved in learning, praying, giving, and doing missions. Our little ones learn of missions work in North America and throughout the world. Each month, our preschoolers learn of a missionary in a different place. Preschoolers through the age of 5 years are welcome to join us for Mission Friends on Wednesday evenings at 6:30 PM, while their older siblings attend GA and RA. We encourage the children and their families to come early and join us at 6:00 PM for dinner before class.